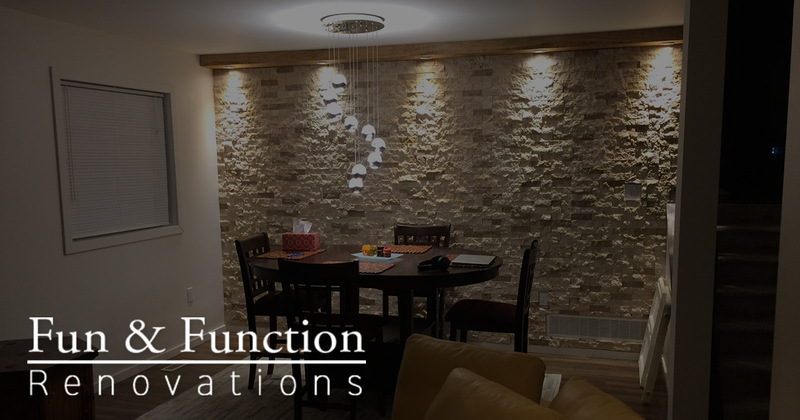 Calgary renovation contractor, Fun & Function, offers service for bathroom and kitchen renovations, painting, glass shower doors, basement finishing and more. two profiles were found for Calgarybathrooms.ca in social networks. Among other social networks the website is represented in Facebook and LinkedIn. The web server with the IP-address 198.46.86.138 used by Calgarybathrooms.ca is owned by InMotion Hosting and is located in Los Angeles, USA. This web server runs a few other websites, mostly in the english language. 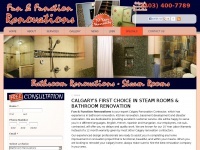 The websites of Calgarybathrooms.ca are served by a Apache server. The HTML pages were created with the latest standard HTML 5. The website does not specify details about the inclusion of its content in search engines. For this reason the content will be included by search engines.